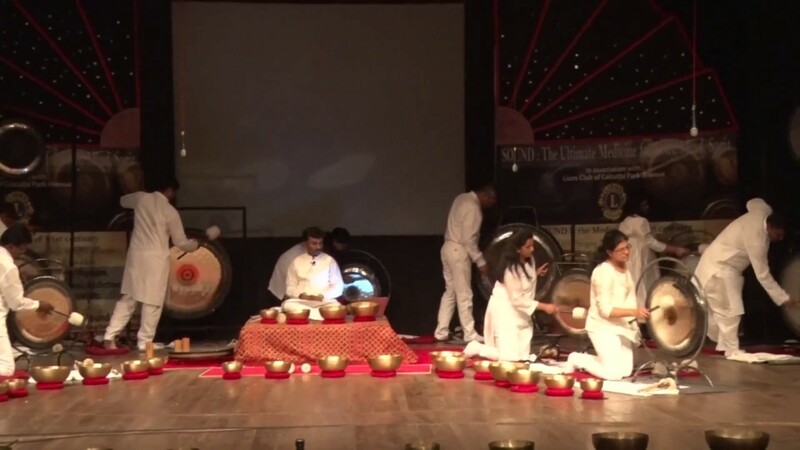 This Sacred SOUND Concert invites one & all for one of the most intimate and powerful experience with infinite healing powers of Sacred SOUND Energy to bring balance & harmony in each facet if our life i.e. Good Health, Better Relationship, Peace, Prosperity & Spirituality. 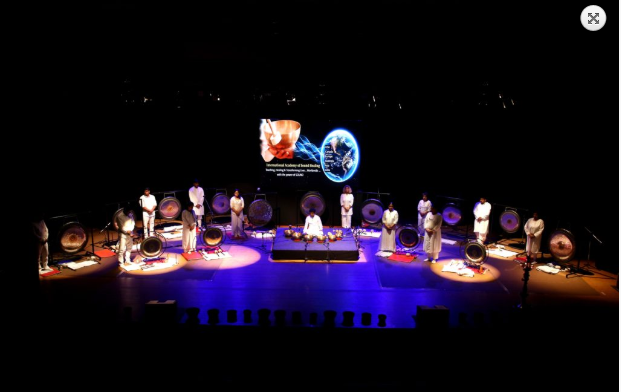 This Concert features world’s most powerful vibrational healing tool IASH Singing Bowls & Planetary Gong Bells” i.e Sun, Earth, Mercury, Jupiter, Mars, Venus, Neptune, Uranus, Saturn, Moon based on the cosmic SOUND frequencies. These instruments are powerful healing tools in their own right and when combined with each other, allow you to integrate your intention into your body, mind & spirit. Planetary Gongs have a strong fundamental note tuned to represent a harmonic series based on the orbit of a planet in particular, calculated by astronomer Hans Cousto. These Gongs resonate strongly with the cosmos, giving us the true “music of the spheres”. Experiencing a Gong Bath Healing & Meditation will transform your whole being. 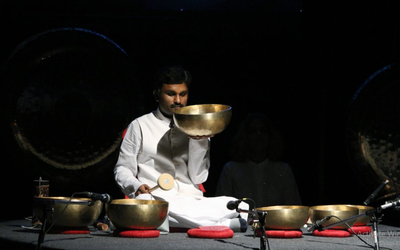 The SOUND of OM produced by the IASH Singing Bowls & Gongs creates total silence within. 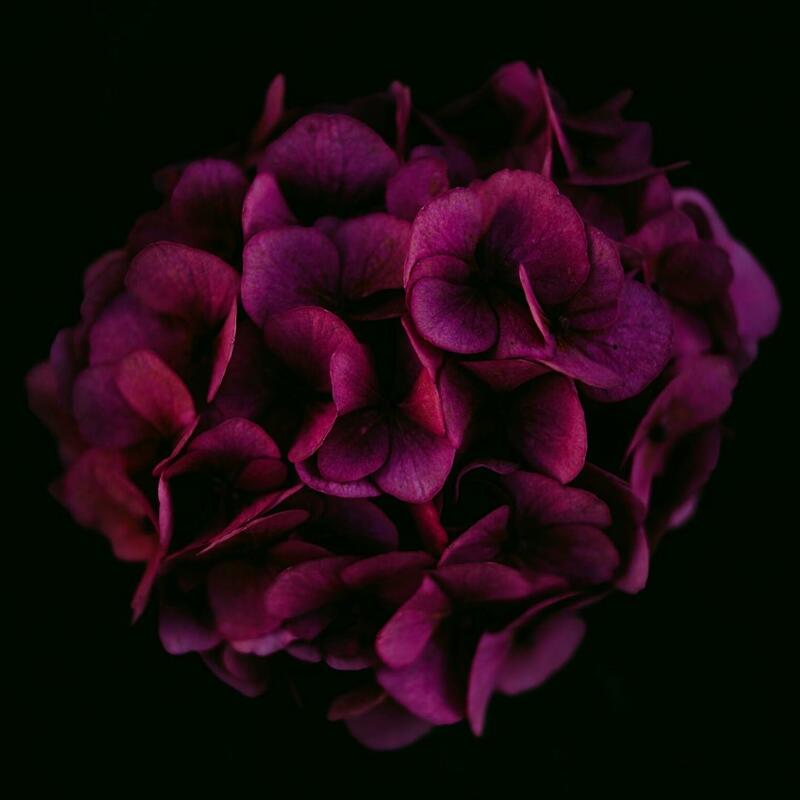 The various combination of the tone create a sense of lightness or levitation. 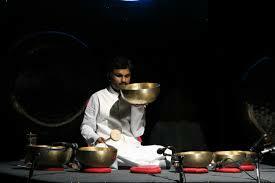 The Sound is heard by our entire body, as if it enters in the pores of our skin. 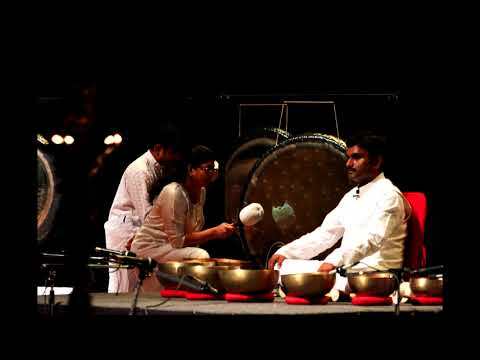 The sounds & vibrations of Gong create deep relaxation and state of meditation by altering brain waves from a beta ( waking State ) to Theta & Delta ( deep meditation ). Experience the splendour of Cosmic SOUND Journey & healing in one-of-a-kind, life transforming Sacred SOUND Wellness Concert, presented by “Academy of Sound Healing” worldwide. Ancient Vedic Sciences Reveals, “Yatha pinde tatha brahmande, yatha brahmande tatha pinde”. 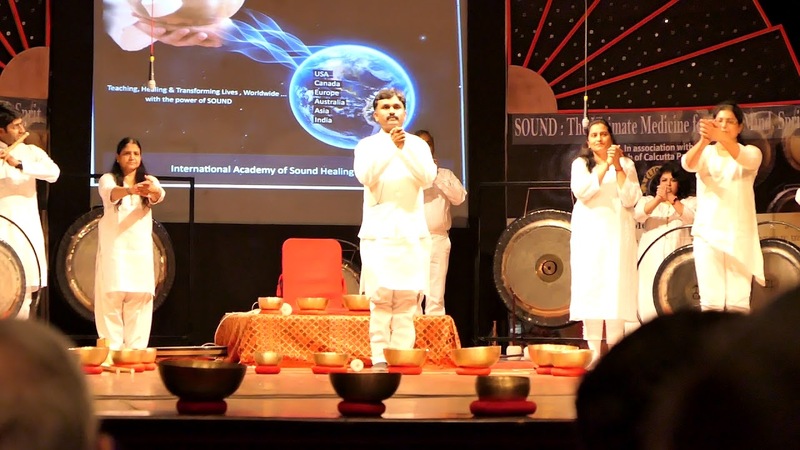 “Sacred SOUND Wellness Concert”, presented by ”Academy of Sound Healing”, worldwide. 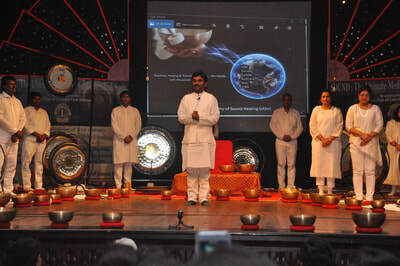 CEO & Founder of “International Academy of Sound Healing”. 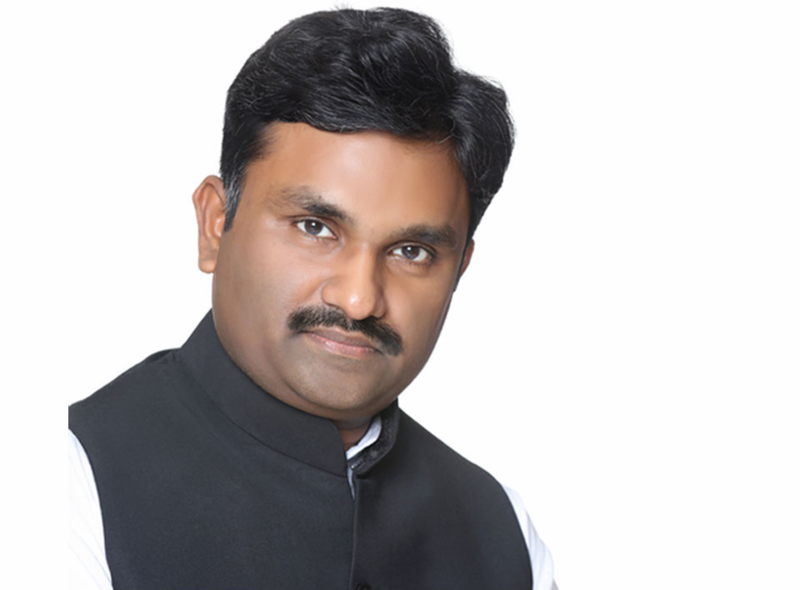 A Social Service Activist & associated with various international service organization. An International Educator & Life Coach offering regular seminars & training workshops in USA, Canada, Europe, Asia & India.